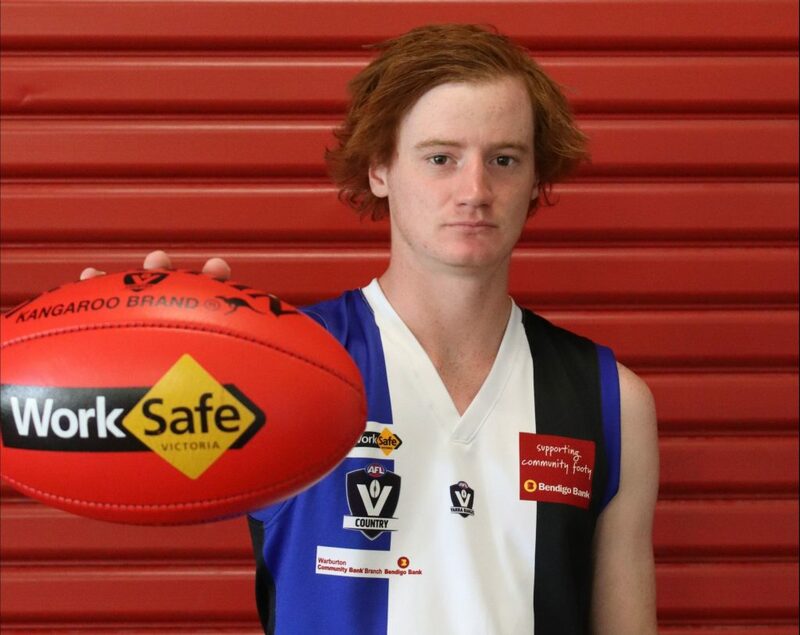 Good vibes and good times, that’s the focus in season 2019 for Warburton Millgrove according to new football coach Brendon Murphy, after a gruelling few seasons in the AFL Yarra Ranges Division One. 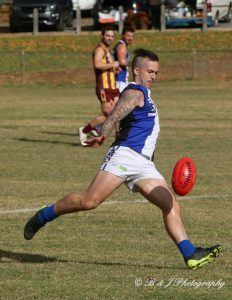 The Burras finished 2018 in rock bottom with just two wins, both coming against Monbulk, after finishing second bottom with just three wins in 2017. 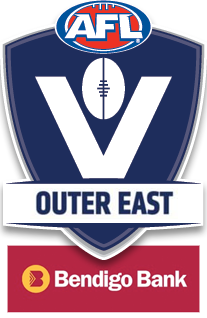 But with the re-structuring of the competition giving them a chance at a fresh start, there’s reason to be optimistic once again for the blue, white and black. After failing to receive the position for the 2018 season, Murphy is excited by the opportunities that lay before him and his side. 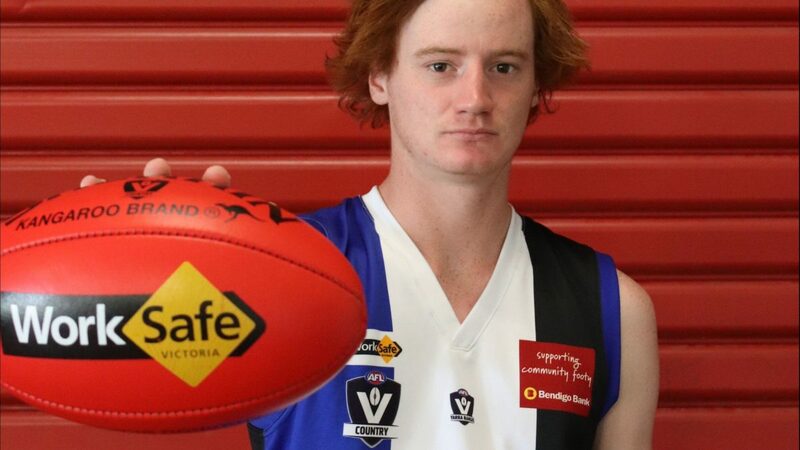 In his years away from the club he has experienced a number of different coaching roles, including the Under 16 Interleague role and as an assistant for Healesville. “I really enjoyed the Interleague role because I was able to implement some stuff that I really believe in, a goal and behaviour based system,” said Murphy when speaking about his coaching journey. 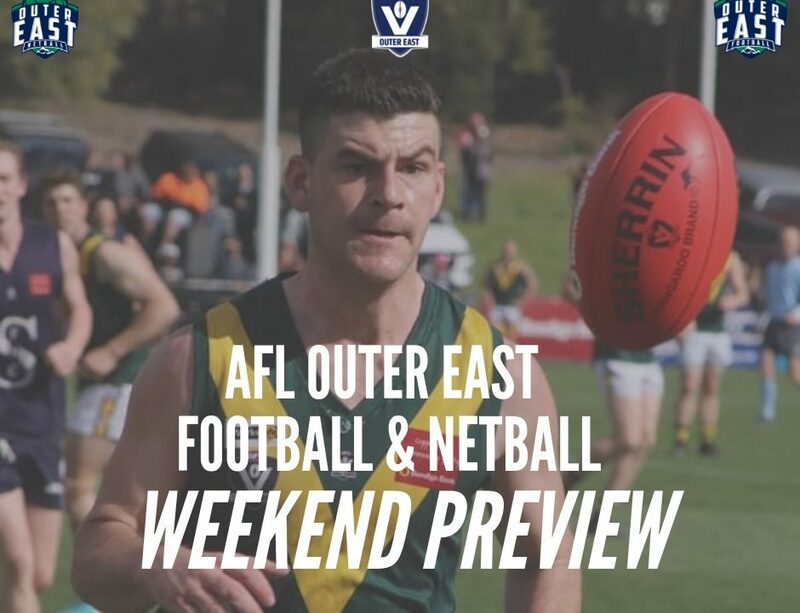 2018 was unique for the Burras, only playing a few games at their genuine home, with the rest of their home fixtures being played at Yarra Junction. This, Murphy says, gave them a sense of lost identity and led into somewhat of a confidence crisis. 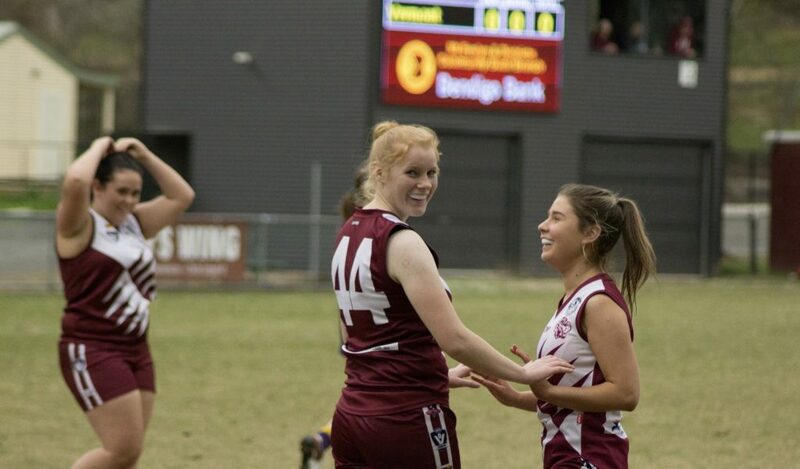 Therefore goal number one for the new coach is to ensure they hit round one with confidence levels at a high point. Whilst Murphy wouldn’t disclose the goals for obvious reasons, he did say that they were based a number of different things, including the enjoyment of their football along with some win/loss targets. 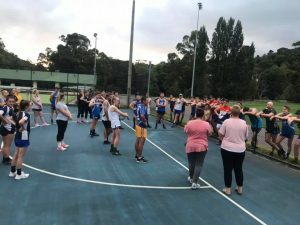 The ‘tightness’ between the people at Warburton was highlighted recently, when Murphy and Netball coach Bianca Daniels planned and executed a combined training session between the two sections, seeing 36 year old footballers doing battle with 18 year old girls on the netball court. 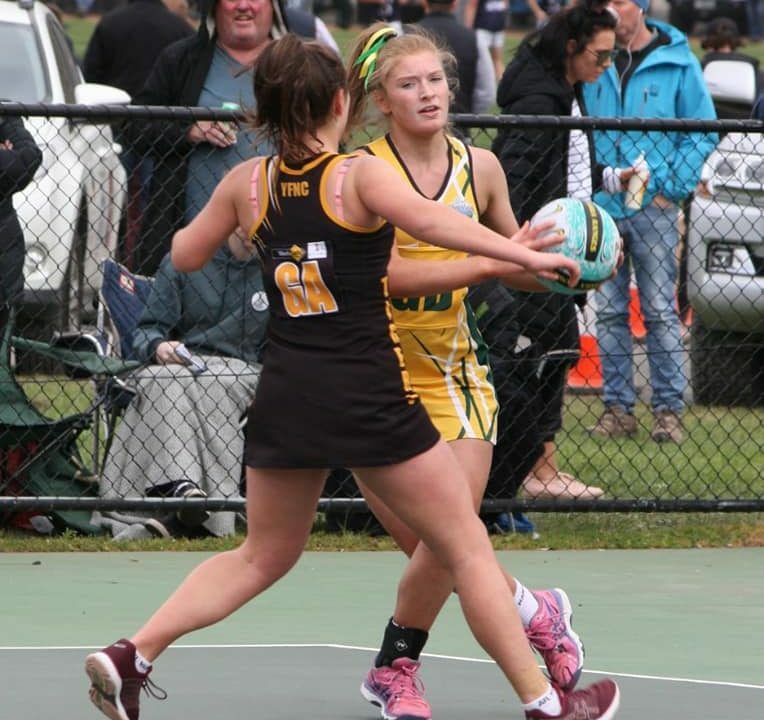 The netballers are also moving along well, after finishing the 2018 season in a middling position, with their A Grade finishing in sixth, whilst their Under 17’s and D Grade finished runners up, showcasing the promising youth within the clubs ranks. 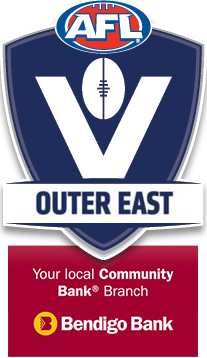 They’ve recruited Courtney Lever to club from Yarra Junction which adds more talent to their list. 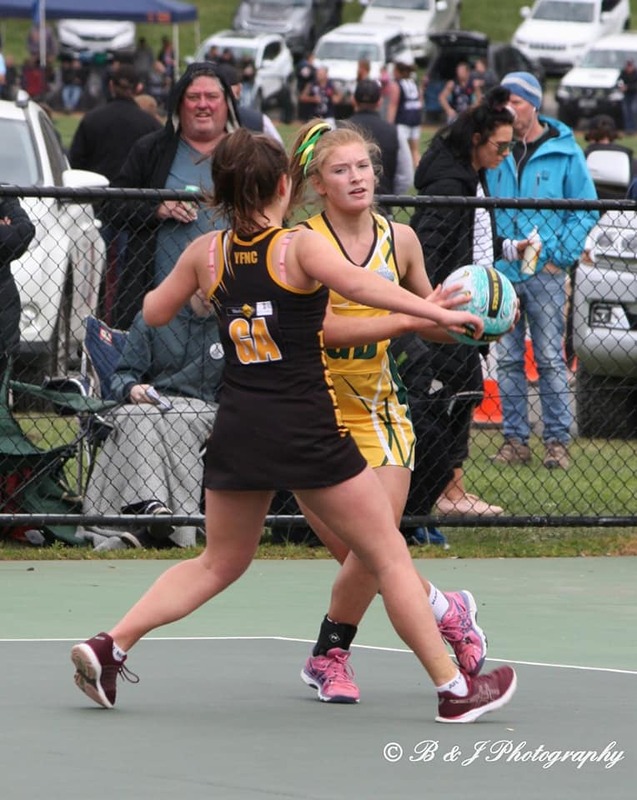 Daniels will continue to coach the A and B Grade sides, with Tatum Summers overseeing C and D Grade. 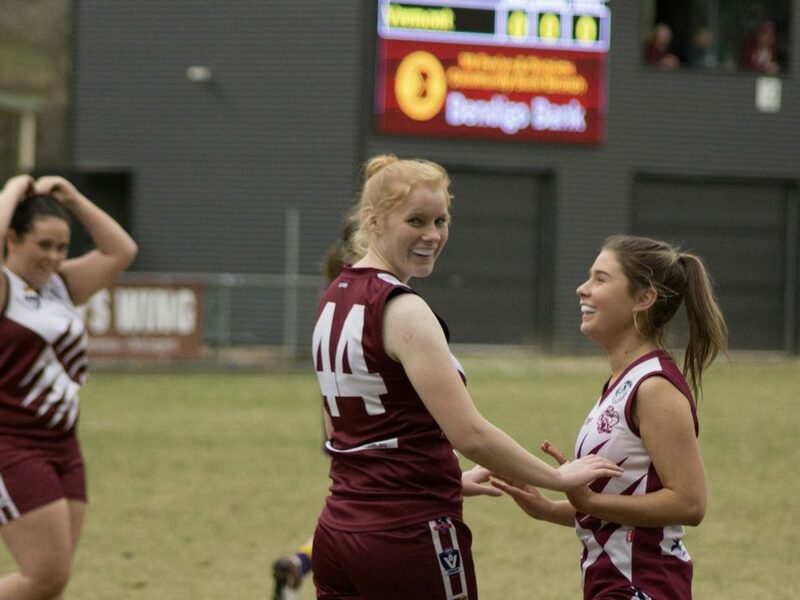 Alexandra Woods will coach the Under 17 side. 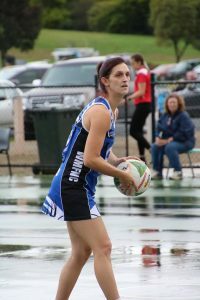 Murphy says both the Footballers and Netballers are itching to sink their teeth into season 2019. 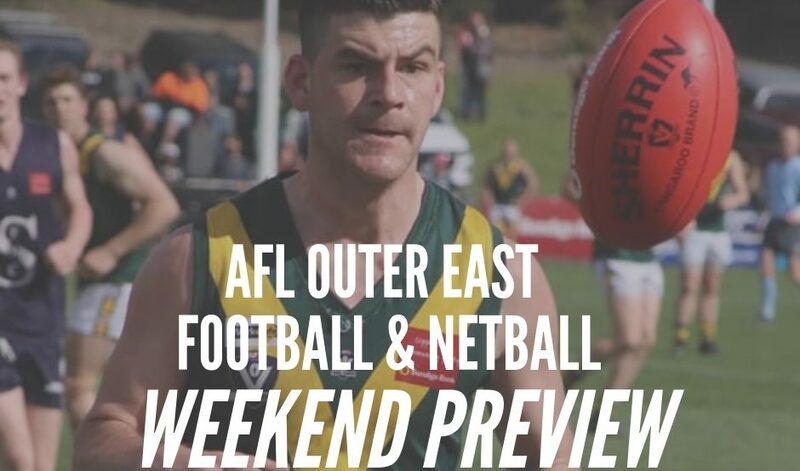 Warburton Millgrove kick off their 2019 season with a trip to Mount Evelyn.